Congolese women protesting against Rwandan support to M23 in Goma – Eastern Congo. 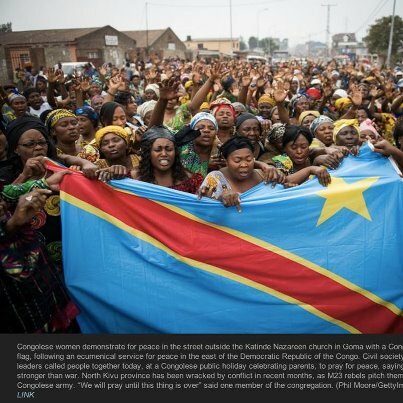 Congolese women denounce consumed and ongoing genocide of their compatriots since 1996. 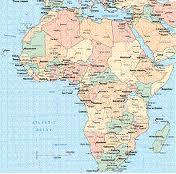 The following is a memorandum which condemns international crimes committed in the DRCongo and neo-colonial policies imposed on local populations. 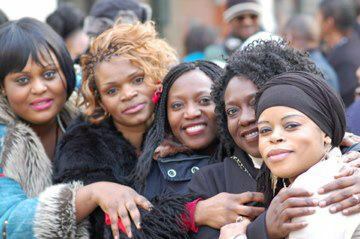 Congolese women activists at a protest organised in Paris on March 23rd, 2013. 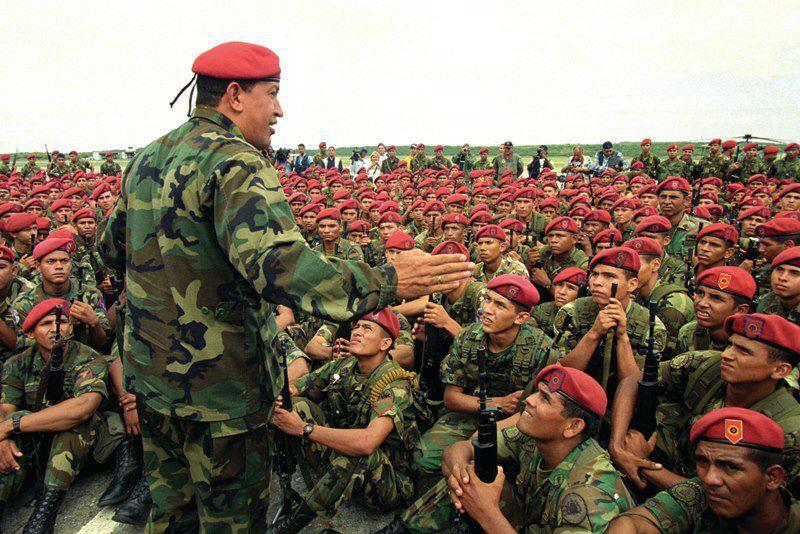 They stand against the inhuman cowardly complicit and racist attitude of the West in front of the millions of their compatriot victims, particularly the thousands of dehumanized raped women. 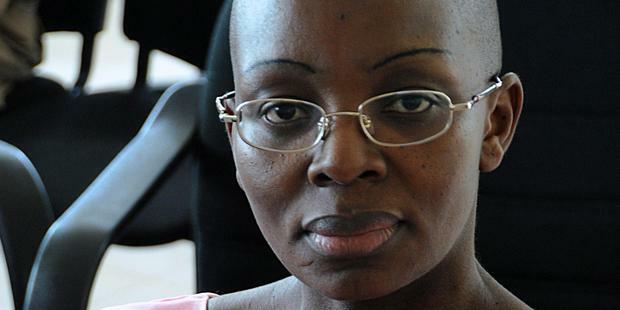 Imprisoned Rwandan politician, Victoire Ingabire, leader of FDU-Inkingi. 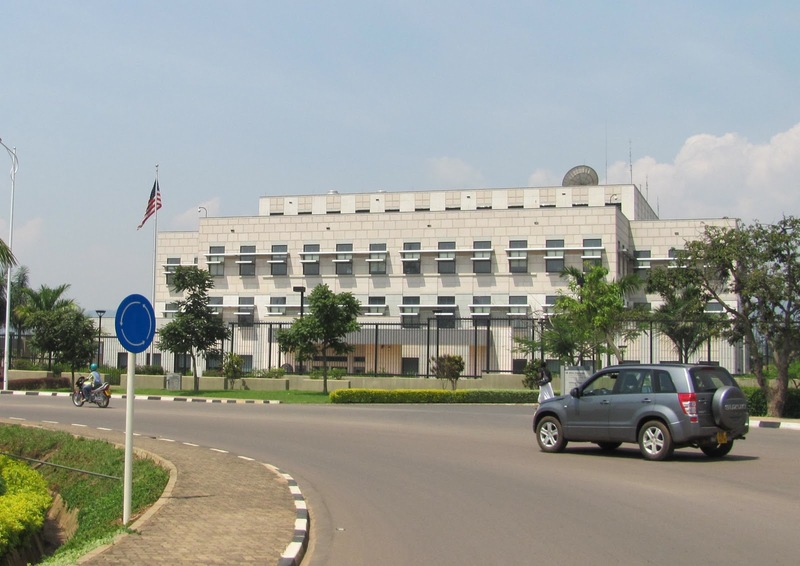 This is an extract from an article published by AfroAmerica Network on Bosco Ntaganda last escapade. The story reads like a Hollywood script.